This is the official site for actress Anna Lee, who played Lila Quartermaine on General Hospital from 1978-2003. Access this page at http://annalee.net ! 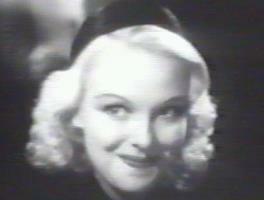 Although Anna Lee passed away in 2004, this site will continue for her fans. Ms. Lee played Lila Quartermaine on General Hospital 1978-2003. She received a lifetime Achievement Award posthumously May 21st, 2004. See what Anna Lee movies are on TV this week! This site was mentioned in the July 22nd, 2002 issue of Soap Opera Digest!